This could be easily 10 pages long list (well if this blog was a text document…), but I want to focus on just a few website mistakes that I’ve recently picked up whilst reviewing my customer’s websites. 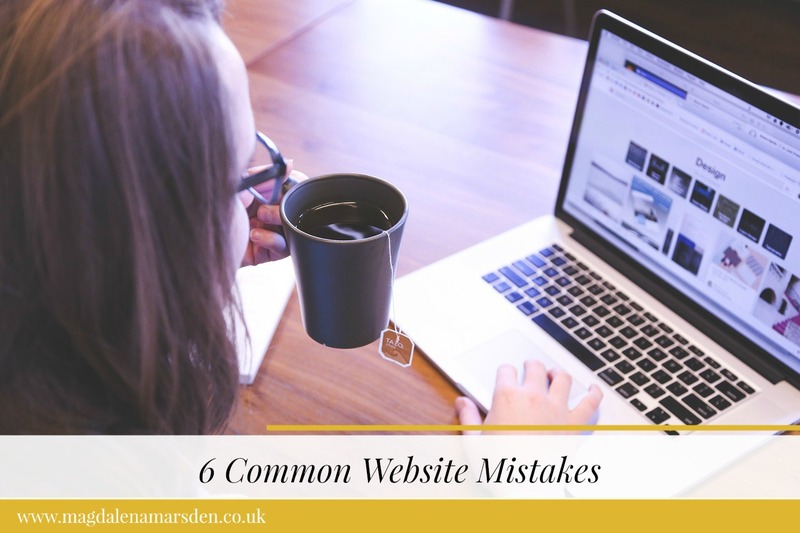 Assuming that you have a fairly decent website already – no flash, background music on autoplay and your website is mobile- let’s focus on other common website mistakes that people make, especially at the beginning of their website journey. I completely understand why people have this. They start with free blogging platform and as their business develops they upgrade to more functional website, but don’t move the blog element to the main website. Often the blog element doesn’t have a custom domain, which basically means that you are sending all your website traffic to the blog provider and only the odd random links would allow some traffic trickle through to your own website. The problem is that you need a fresh content worth sharing, reading and talking about to bring your potential customers to your website. Even if you have a lot of products that you update time to time, blog is very likely to be the only place on your website where you add new content regularly. The rest of the website usually doesn’t change that much. Depending on your website provider, there are ways of transferring all your old blog content to the new website, so it doesn’t always have to be done manually. Some tools also help you to transfer comments, which is always a good thing. This is a big one for anyone selling physical products online. You need to write both for your customer and for search engines. 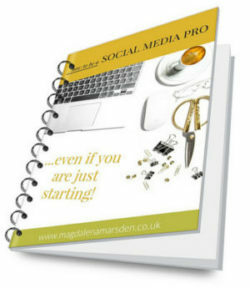 Each page, (which means each individual product page) is viewed by search engines as a stand alone ‘website’. Which means that if your products have a picture with no alt tag and description and one sentence product description, that page is basically blank. 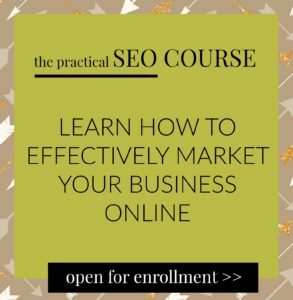 Not only that the search engines won’t find you, but your customers will need more convincing that you are the real deal, before they spend money with you. No matter what business you have, it’s good to keep in touch with your potential and existing customers. And you can’t do that if you don’t have their e-mail addresses. You don’t have to have a pop up newsletter sign ups if you don’t like them and you don’t need to send out newsletters every week, if it doesn’t suit your business. But you should start collecting your customer’s contact details straight from the beginning and send out newsletters at least every month. Your potential customers will feel more reassured that you are a ‘real business’ if they see your picture. You really should have one at least on your about page. If you are just starting out, keep things simple. You don’t need to have a degree in website design to produce a decently looking website. Just don’t over do it. Choose an appropriate logo and use the colours to match. There is obviously more to branding than this, but if you keep things simple you’ll be halfway there. It still amazes me how some people insist on using absolutely unreadable fonts for their websites, because they want to make their websites ‘looking different’. The whole point of your website is to convert a potential visitor into a customer. If they can’t read what you are offering, they’ll leave and won’t come back. Choose clear, easy to read fonts and keep the fancy fonts for headings. The size of font and line height is also important, although with most websites these days, people can adjust their view based on their preferences. Do any of these apply to your current business website? Have you recently changed anything on your website and it works better for you now? I’m curious, so let me know in the comments below. Nice! I love it when I read something that gives me more work to do without overwhelming me. Thanks for the info. Gotta go get busy. Great hints, thank you – especially the readibility. 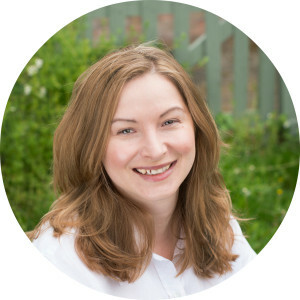 I take special care that my website meets as many of the usability points as possible – I know one author who is visually impaired; that has made me sensitive to users with impairments. Thanks for this rich post! It’s a positive reminder to do better every day! Great tips on here. I hate those websites with unreadable fonts or the colour is hard to read on the background chosen. Simplicity is effective.